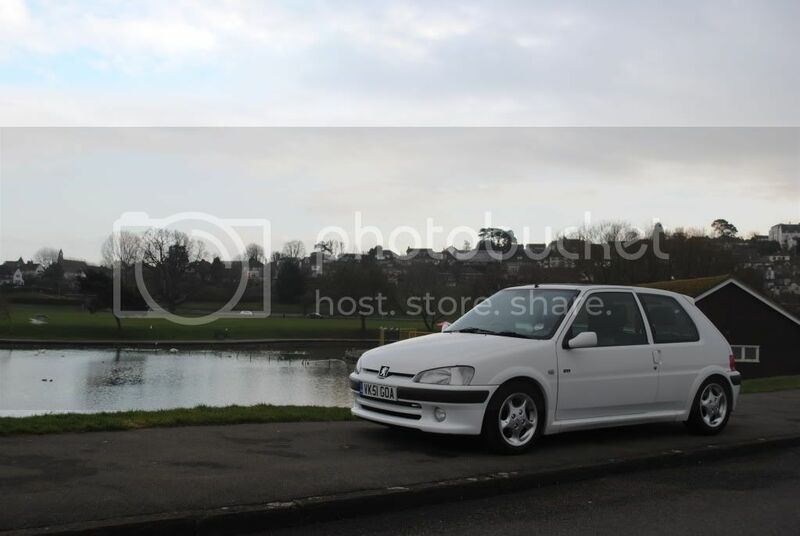 Currently i've got group n bilistein with eibach 40mm springs but have just bought some Gaz coilovers. This is how the car sits currently. The rear sits quite level with the front. Am i right in thinking that to gain the best handling you need to be nose down with the back being 10mm higher? should i be thinking about staying the same height at the front and raising the rear or lowering more on the front when i fit the gaz? For the road I'd raise the rear. its best to have the rear raised a bit more than that. but its easier to lower the front. but then you'll damage your car when go over speed bumps. its a compromise between style, performance, monies and effort.